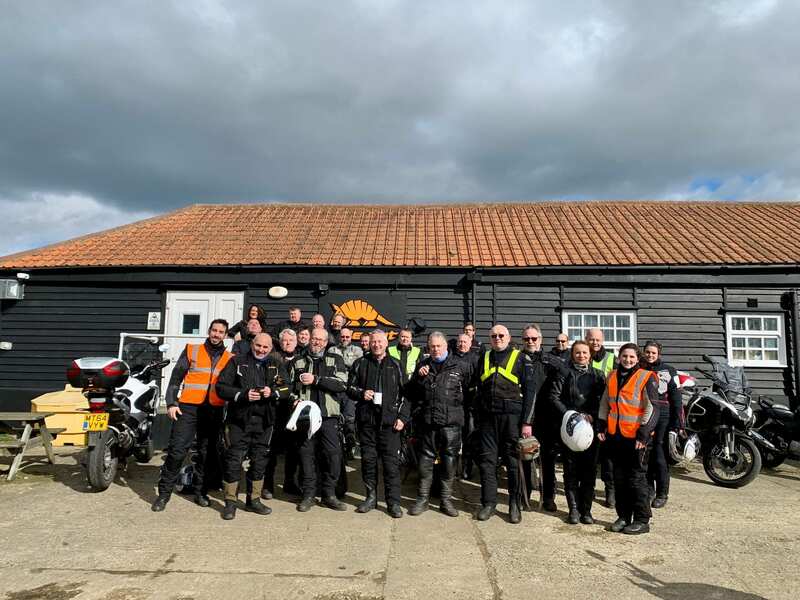 In March, we held our first event of the year- our Ride out to Hideout Leather! The turnout was great despite the crazy winds. The 30 people who joined us, got to enjoy a lovely breakfast at The Heath Cafe, Royston, where we met everyone, a tour of the Hideout Leather factory and free tea and cake. Thanks Peter for making the video of the ride. You can see more photos in our facebook page.